Senior Aesthetic and Wellness Nurse, Nur Laili, has been providing hands-on artistry and expertise in the areas of beauty, wellness and anti-aging for over a decade. With a driving passion to help others achieve a higher level of self-confidence, she is devoted to empowering others to look and feel their absolute best. “We offer state-of-the-art, quality treatments in a luxurious, relaxing setting to help you present your best and most vibrant self” says Laili. Nur takes pride in helping her patients achieve their desired results with customised treatment plans and individual attention. 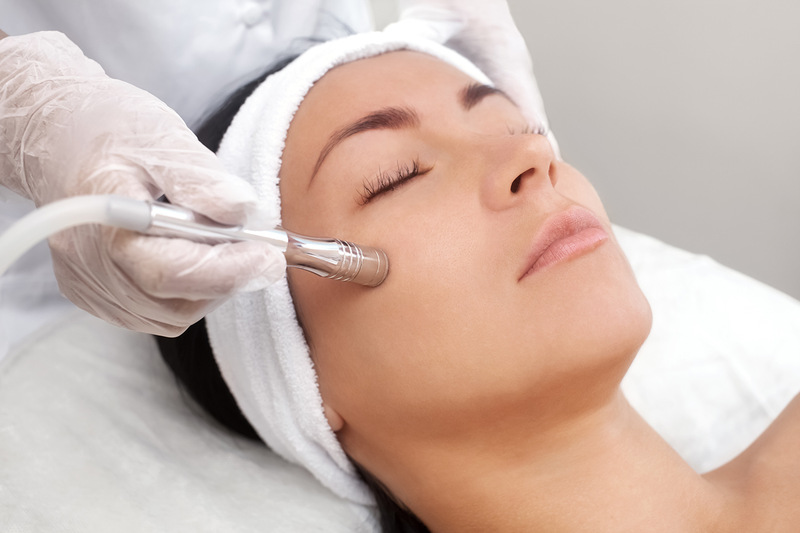 Whether guests require a Vitamin IV Infusion after a long flight for an energy boost or wish to turn back time and erase scars and fine lines through Dermapen Needling, one of the most popular anti-aging treatments in the world, Nur has the expertise and knowledge to formalise a programme specifically tailored to each guest. 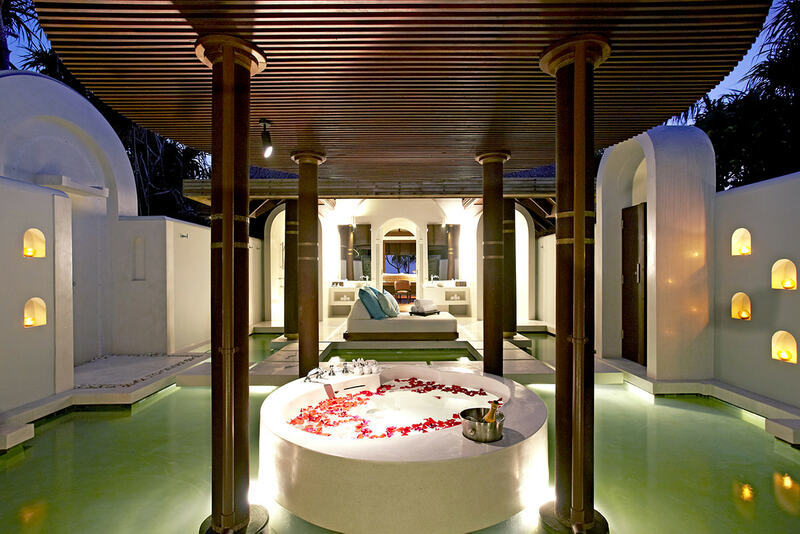 Deluxe Spa Pool Villa guests will be pampered by the villa’s spa therapist devoted solely to their relaxation and rejuvenation needs. 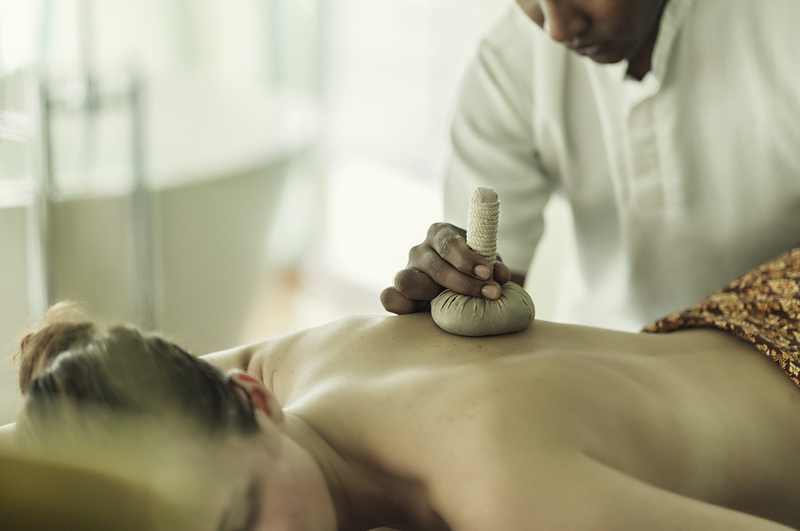 Without leaving the privacy of their villa, guests can now enjoy unlimited personalised spa treatments, meditation practices and private water aerobics every day from 10.00 am to 10.00 pm – another first in Kihavah’s expansive repertoire as a luxury leader.